Yakuza Forums | YakuzaForums.com :: Yakuza / Ryu ga Gotoku :: Other Yakuza Discussions :: Ryu ga Gotoku Ishin! Today, I come to these forums with a very important message! I have started a Hastag on Twitter called.... #SaveIshin ! As you could imagine, the point of it is to......... *drum roll* SAVE ISHIN AND GET IT LOCALIZED! 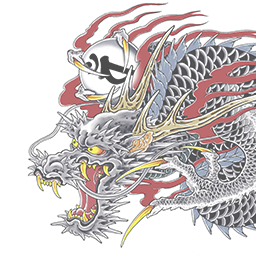 So far, not a lot of people know about it, but I constantly promote it and try to do as much as I can, for it to become known, and at the end of the day, I could only do that where the true Yakuza fans meet! These Forums! So, I humbly ask of all of you, it does not matter if you want Yakuza Ishin, or if you don't, but please, share and use the hashtag #SaveIshin ! As much as I would love to see Ishin, it is too late. We are nearing the end of the PS4 life cycle. I would like to have it localized too. But if they do they need to change some things in the game so that everyone is able to understand it. Japanese History and Relationships between grown men and kids is problematic in our region. I'm pretty sure they already had the thought to localize it since we also get the Fist of the North Star game but only time will show what will happen in the end. I'll most definitely help with the hashtag. 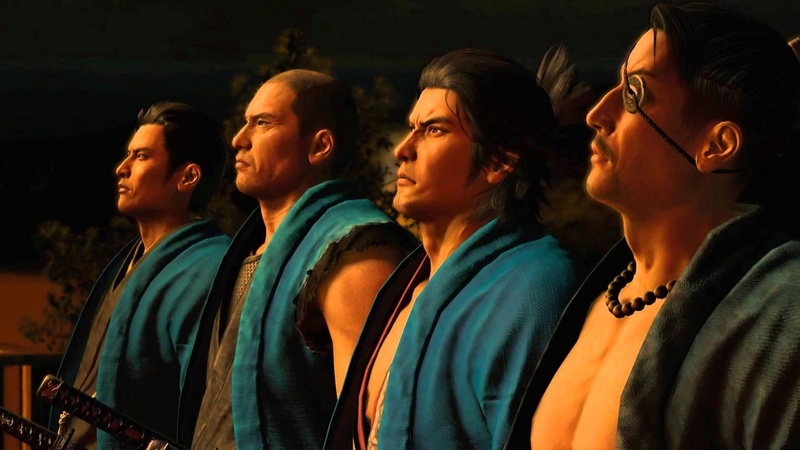 There's a new openness at SEGA regarding Yakuza's spinoffs, so who knows, maybe Hokuto Ga Gotoku does well and they might ride the Ghost of Tsushima enthusiasm to bring back Ishin. A collection of remasters containing Kenzan and Ishin would be incredible stuff.